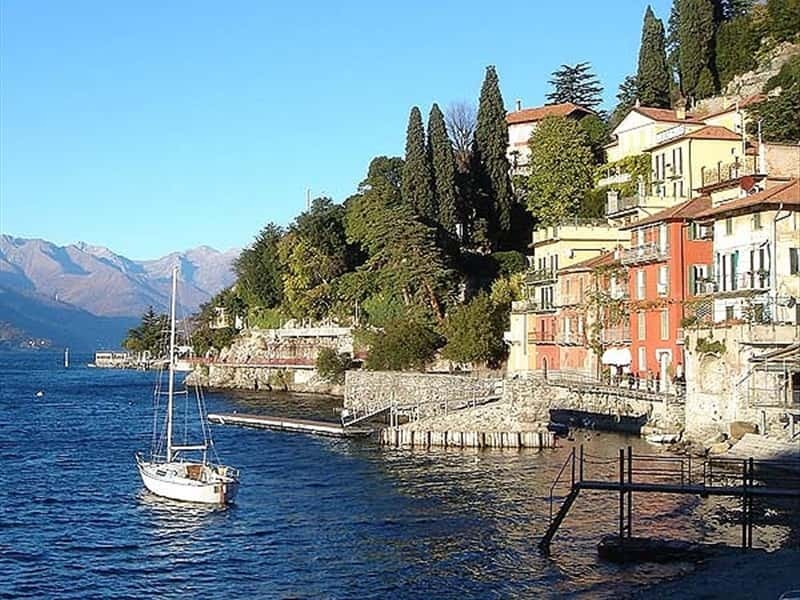 A quaint and charming town in the province of Lecco, located on the eastern shore of Lake Como, facing Bellagio, Varenna is situated in a panoramic position on a promontory. Although the area had been inhabited since prehistoric times and submitted Gallic and Roman dominations, the village is mentioned for the first time only in 769. After undersigning an alliance with Milan, in 1126, it was destroyed by troops from Como, and later gave shelter to a good part of refugees of the Island Comacina after the destruction of their village which occurred in 1169. It became property of the Dominio Arcivescovile (of the Archbishop), and later was assigned to the Sforza, the Visconti, the tyrant Franchino Rusca and, finally, to Giuseppe Valeriano Sfondrati. - the Civic Museum of Bird Watching & Natural Sciences, entitled to Scanagatta Louis. A collection of more than 700 stuffed migratory bird species, mainly from the Como area. This town web page has been visited 12,516 times.